Get a Quote Today! Get a Quote Today ! 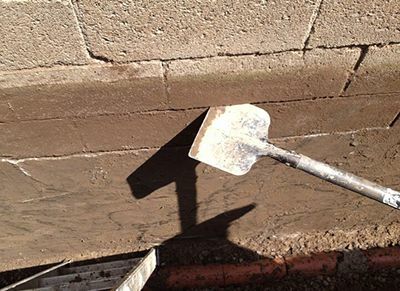 Waterproofing a foundation completely eliminates water and moisture penetration through the walls into a basement. 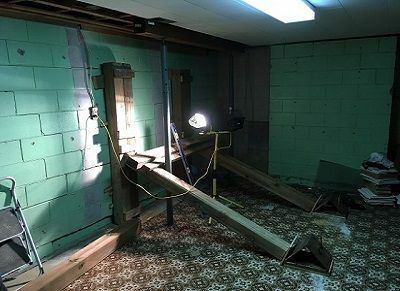 For a basement to be absolutely waterproof, it needs to have protection from sub-surface water for all of the below grade walls preferably on the positive side of entry and from grade level down to the foundation. You have several options when it comes to reinforcing your foundation that don’t include tearing down the old one. 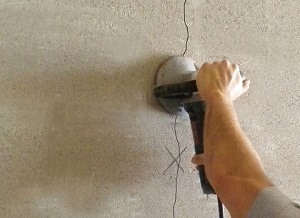 Reinforcing a pre-existing foundation has its benefits. It is more cost effective, takes less time, and requires fewer permit reviews. At Conterra, we use ultrasonic testing to determine the state of the reinforcing steel within your foundation and prepare a plan based on this. At Conterra Foundation and Repair our specialty is installing a drainage system that is designed to eradicate foundation seepage issues that lead to cracks. We start by removing the soil from the walls to get to the footings. In addition to sealing cracks with epoxy we apply a self adhesive membrane that acts as a secondary air gap. We install a new sump pump that directs excess water away from your home.